Britain's Prince Harry and his bride American actress Meghan Markle will tie the knot on May 19 at Windsor Castle. 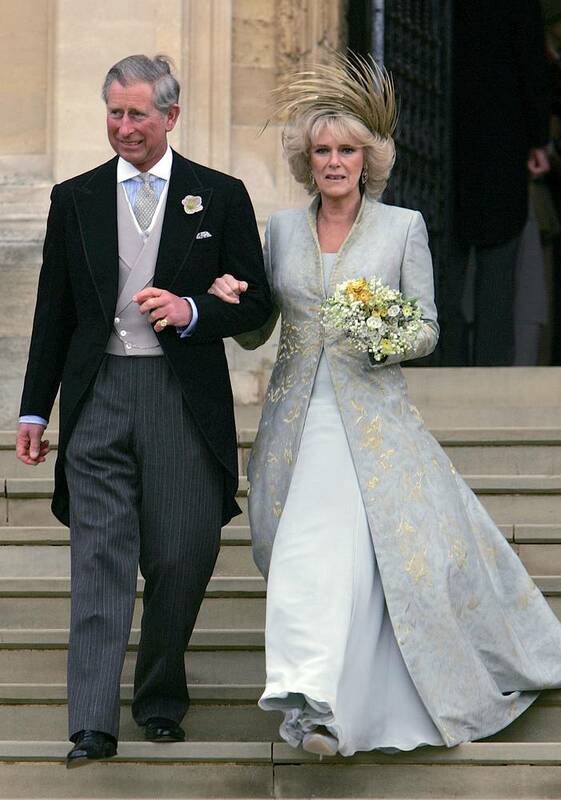 The service will start at noon (or 7 a.m. EST) at St. George’s Chapel. 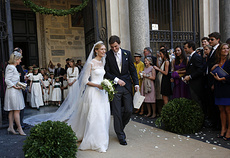 Archbishop of Canterbury will marry the royal couple. 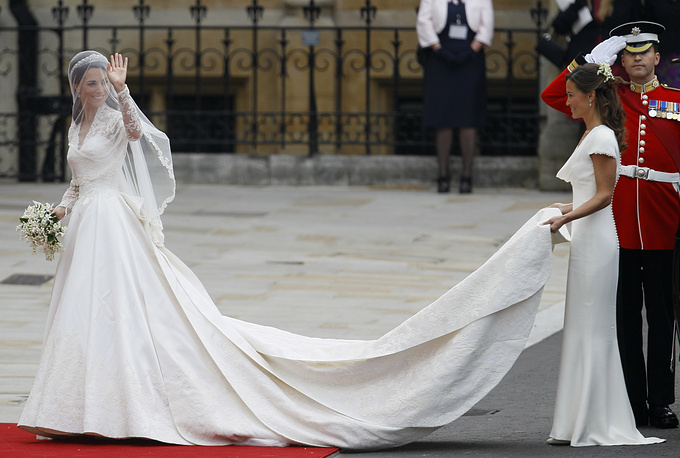 Certainly, Meghan Markle's wedding dress will be the center of attention. 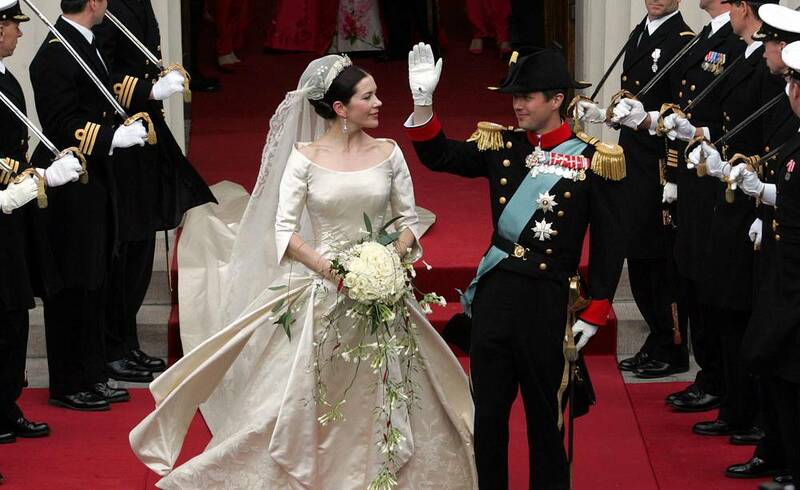 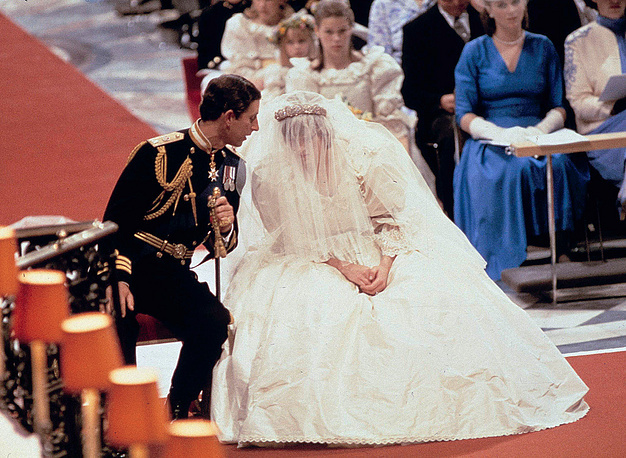 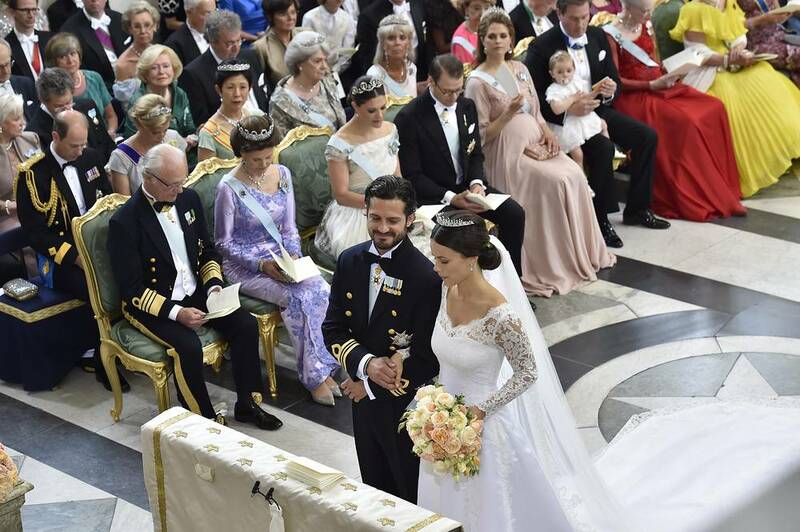 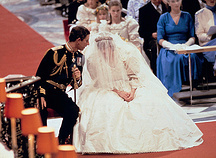 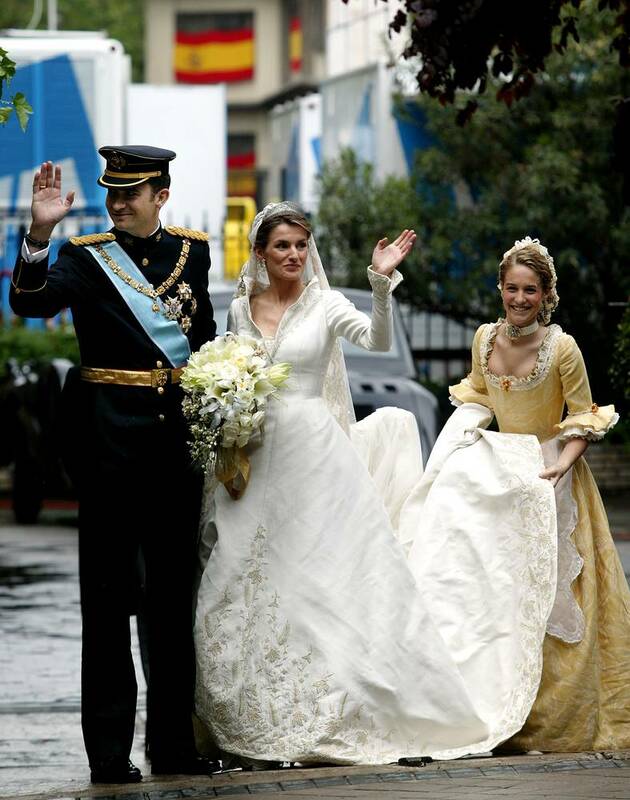 Here's a look back at ten iconic wedding dresses worn by royal brides.